professionals, amateurs and everyone in between to come enjoy a fun day of golf. Par 3 Course has just enough challenge to make your round interesting! Whether you're a newcomer to the game or just want to make some improvements, we can help! but beware — it is not to be taken lightly! Join our eClub to stay up to date on all the innerworkings of Family Golf & Learning Center. Come see why our prices and variety of tees make our range the best in St. Louis! Great for Juniors and Beginners and those looking to improve their short game. Take your golf game to the next level with lessons from one of our wonderful Teaching Pros. 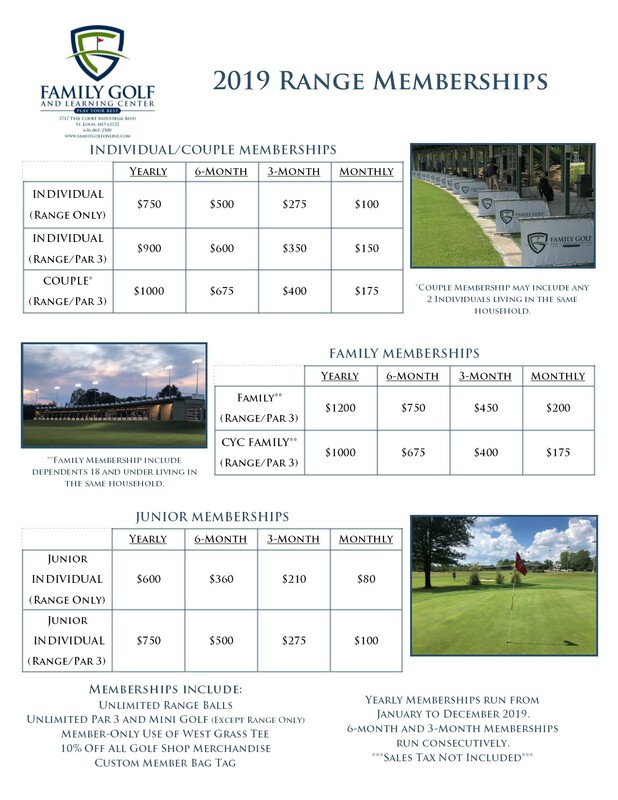 Family Golf & Learning Center is St. Louis' premier practice facility designed to promote the highest level of player development for golfers of all ages and abilities. 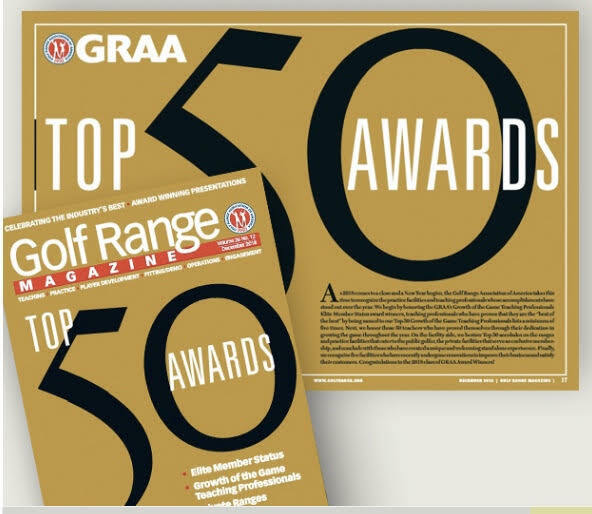 by Golf Range Association of America!